Product management is a great way to learn the ins and outs of a company. You essentially become the “CEO” of the product you’re in charge of, and manage the team that designs, builds, and maintains the product, in balance with the business or strategic questions, such as marketing. MBAs working in product management can gain great experience working in a leadership role, as well as a taste for developing a product should you ever want to start your own business. So what are the best companies that hire MBAs as product managers? Wouldn’t it be awesome if a company with thousands of user data points calculated the top companies, and ranked the best ones? That’s not all though. Say this amazing company actually existed. This company would also need to rank companies on a variety of contingencies, like work/life balance and employee satisfaction, not just compensation, because let’s be real, money isn’t everything. Oh wait. TransparentCareer is that company, and we totally did that. Enjoy. The Seattle-based giant takes first place on our list of best employers for product managers. Interestingly, Microsoft also ranks #1 on our list for best employers for MBA women. Product Management hires reported Microsoft having the highest equivalized hourly wage on this list too, at about $56/hour. Barely losing out on first place is Apple, with a slightly lower happiness score of 8 (which is still second highest of all researched companies) sealing their #2 spot. Although Apple employees reported much higher compensation, this is mostly reward based (bonuses, stock options) as opposed to guaranteed pay through salaries. Don’t get us wrong, bonuses are great, but salary, as they say, is king – and given the long hours pulled by Apple PMs, your equivalent hourly wage will be lower. Consistently ranked one of the best companies to work for, Google takes the third spot in our rankings for MBA PMs. Not only is it one of the most prestigious employers in the world, Google is famous for practically inventing the benefits we see today from top tech companies. From free food to onsite tech support for your hardware, Google is always on the cutting edge of new employee perks. PMs at Google typically hold technical backgrounds, so do your research before applying as to whether you’re qualified (editor’s note: in my personal experience, having a current employee referral goes a very long way, too). Our #4, 5, and 6 firms are so close to call that it really comes down to your personal preferences. Adobe has higher potential for bonuses to just barely squeeze ahead of TripAdvisor, but has a lower base salary. Adobe, with offices in both SF and the South Bay, has been known to hire non-technical PMs, too. In the middle of this triumvirate sits TripAdvisor, the site to help you book your next vacation. Headquartered in Boston, employees at TripAdvisor love the laid back environment and lack of a dress code. You can read more about working there here. Closing out our list is tech giant IBM. Our users reported IBM providing the second highest equivalized hourly wage, just behind Microsoft at $54/hour. Although not factored into this ranking, our users at IBM also reported that the company was keen on employee development, and was willing to invest time training their employees for new projects. These companies have been ranked on data from MBAs in areas such as compensation, average hours per week, and satisfaction. All data points are from full time product management positions within the first three years from graduation, all from actual MBAs in our database. Total Compensation Potential (25%) – Includes salary, relocation and performance bonuses, stock compensation, and any other earning potential. Hourly Wage Equivalent (25%) – We took the median salary reported from each company and divided by the average hours worked per week to account for how fairly employees were being paid each hour. This is our work/life balance metric. Overall Satisfaction (50%) – We at TransparentCareer love being happy, which is why we weigh job satisfaction so heavily. This metric measures the company environment, how impactful employees feel their work is, and simply how happy they feel working there overall. We created an index and gave the highest scoring company (Microsoft) the index score of 100 and based each other company off of that score accordingly. Companies with low data count for product management positions were left out of this analysis in order to preserve its integrity. 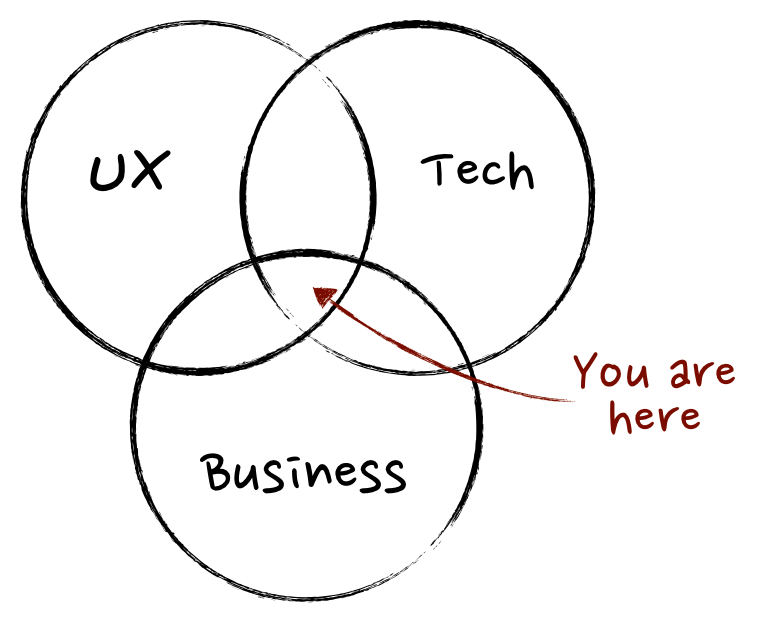 Do you have your own product management experience? Where do you want to work? We’d love to hear from you.